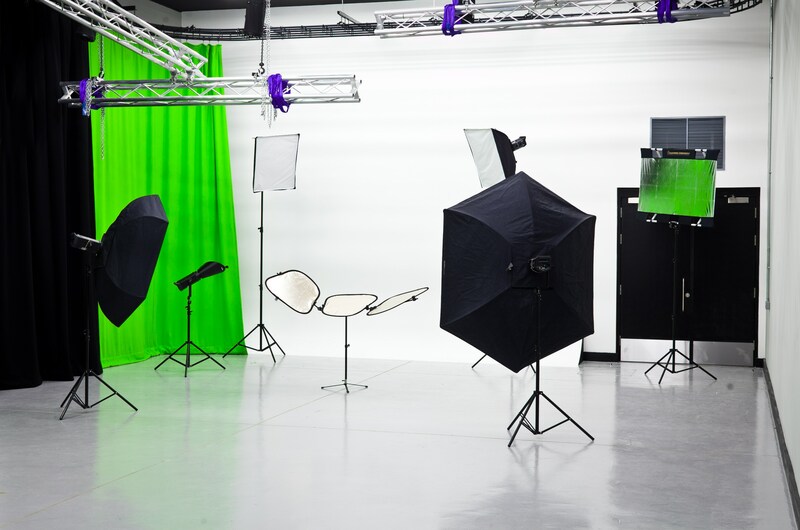 The Sharp Project has constructed a purpose-built suite of four fully sound-proofed studios, believed to be the only dedicated green screen suite in the UK. The studios, which range in size from 450 sq ft to 1270 sq ft and are fully air conditioned, can be used for voice-overs, castings, photography, corporate ads and music videos. The suite complements the four existing production stages designed for large scale TV and film production, which currently house the sets for Sky's Mount Pleasant and Channel 4’s Fresh Meat. 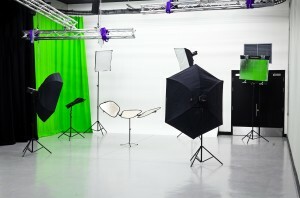 “There is increasing demand for dedicated green screen studios complete with cycloramas and sound proofing, triggered by the growth of digital content production and the need for bite-sized snippets of digital media in many formats for use across all business sectors in the modern world. A launch event will take place on Wednesday 12 June from 5pm to 9pm with tours, a panel discussion, live demos, workshops and a roller disco. The Sharp Project is now home to over 50 companies specialising in digital content production, digital media and TV and film production. The £16.5m profit-for-purpose development is owned by Manchester City Council.